By now you have probably seen some of the coverage from our visit to Calyos HQ in Brussels, Belgium. 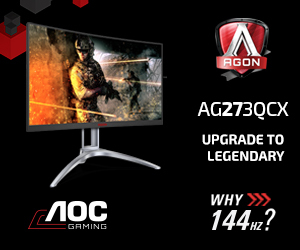 What we want to focus on today, though, is the NSG-S0 – a chassis with integrated cooling for your CPU and graphics card. What makes the NSG-S0 special is the fact that it is completely fanless, and thus completely silent. Watch via our VIMEO Channel (Below) or over on YouTube at 2160p HERE. The frame of the NSG-S0. 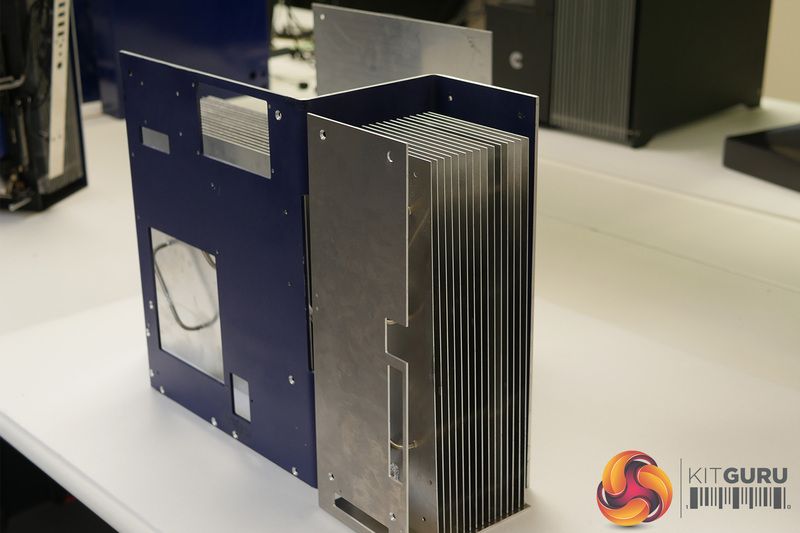 The large finned assemblies act as heatsinks. 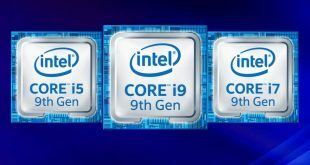 The NSG-S0 represents Calyos’ first foray into the desktop-PC sector, as up until now they have been focused on getting their technology into the data centre market. 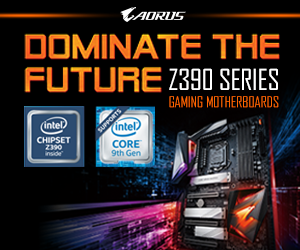 Essentially, the NSG-S0 is a full-sized ATX chassis that has integrated cooling for your CPU and GPU. 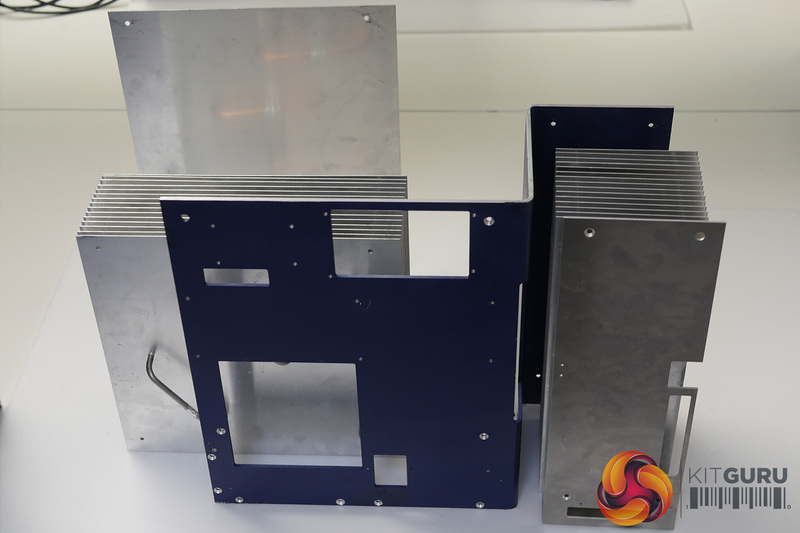 It is completely fanless, and therefore completely silent, while it can also dissipate up to 400W of heat. The NSG-S0 uses two loop heat pipes – one for the CPU, one for the GPU. Within each loop there is an evaporator, a condenser and the connecting tubing. Inside each evaporator, a porous metallic foam absorbs and passively pumps a refrigerant non-toxic fluid – R245Fa – around the loop. 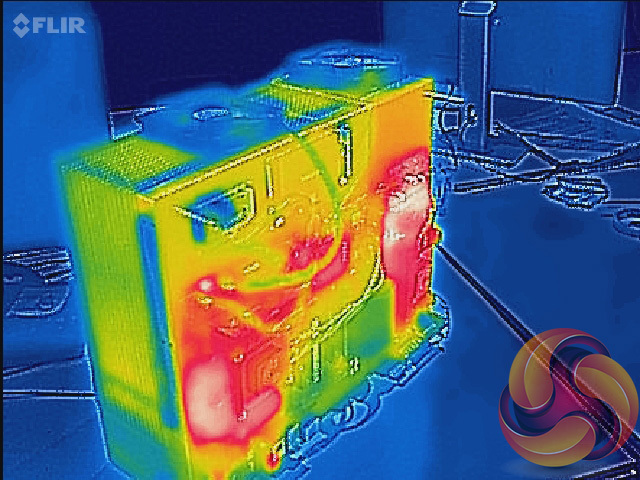 Capturing the heat generated by the electronics, the liquid fully vaporises and escapes at high speed. 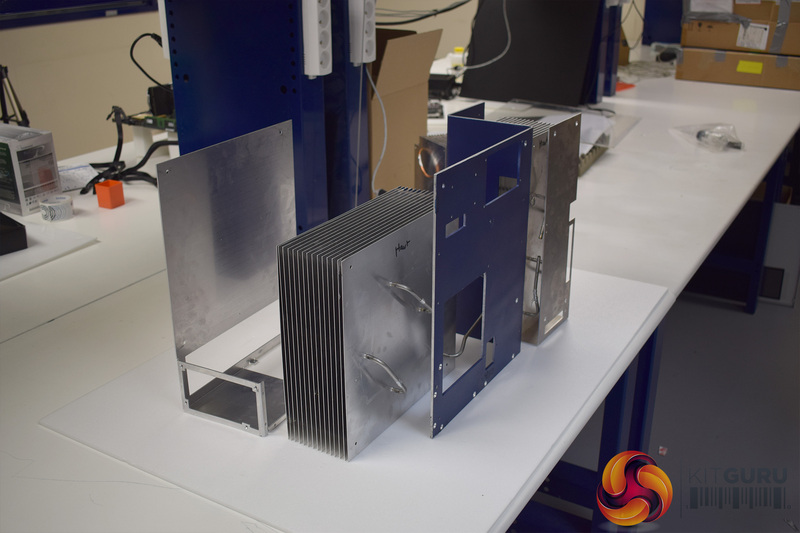 Then, the heat is released into the heat exchanger (the condenser – similar to a large heatsink), the vapour condensates into liquid and flows back to the evaporator to start a new cycle. 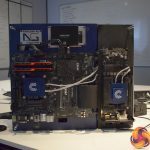 While we were at the Calyos HQ, we were able to put the NSG-S0 through its paces. 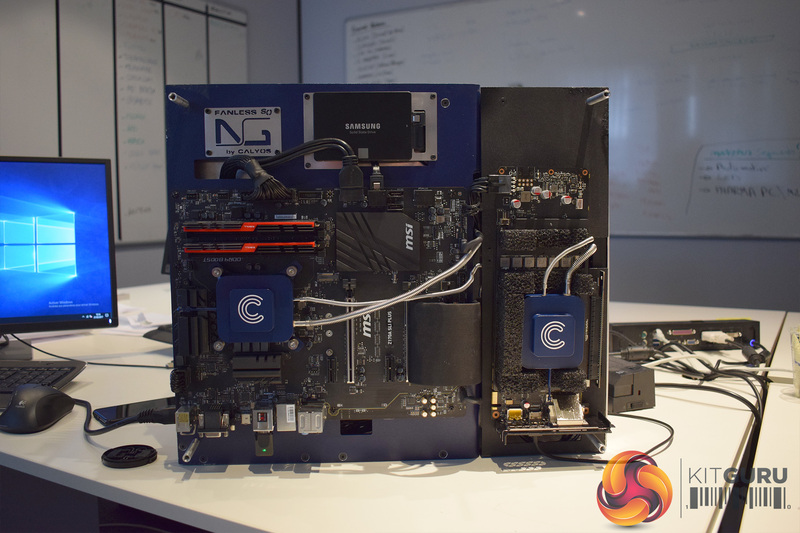 Calyos built a fully-functional gaming PC into the NSG-S0, including a Core i7-6700K CPU and GTX 1080 graphics card. 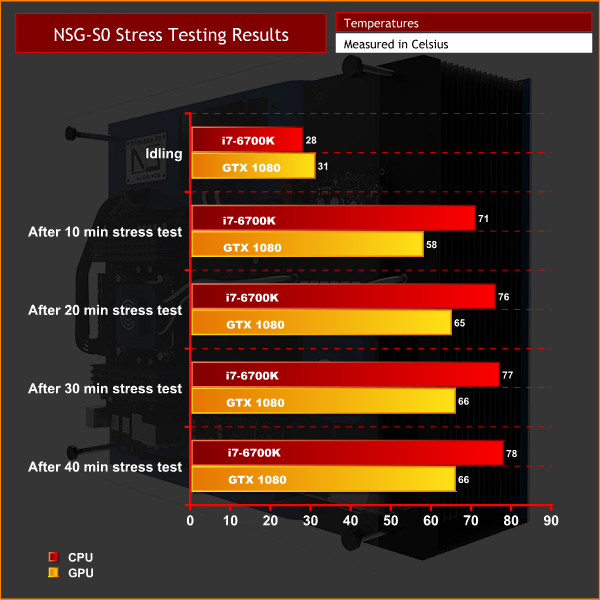 To see how well the NSG-S0 cooled these components, we ran Prime95 and Furmark simultaneously for 40 minutes. In an ideal world we would have tested for longer, but we faced some time constraints on our trip. We recorded the temperatures in 10-minute intervals to chart how the system heats-up over time. As you can see, the temperatures are perfectly safe and a long way from throttling. 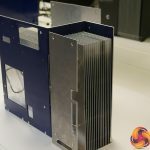 A peak of 66 degrees for the GPU also means the NSG-G0 cools a graphics card better the vast majority of air-cooled graphics cards on the market. These results only get more impressive when you consider the NSG-S0 remains completely silent at all times. 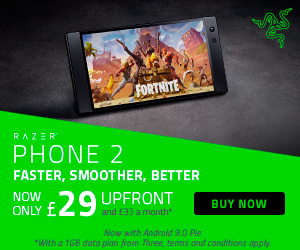 How does it perform in games? 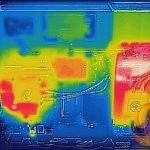 Using Prime 95 and Furmark to measure temperatures offers a worst-case scenario as both the CPU and GPU are stressed to 100% load, constantly. Most people will simply never come close to this type of usage in the real-world, however, so we tested GTA V to find out how well the NSG-S0 cools the components while gaming. 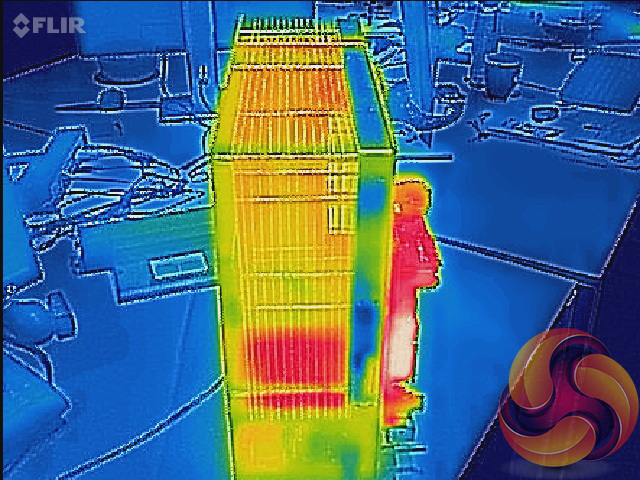 To do this, we ran the in-built benchmark and measured the peak temperature of the CPU and GPU. 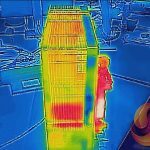 Interestingly, we also repeated the test – but this time, with two fans pulling hot air from the condensers/heatsinks – just to see how much difference it makes. 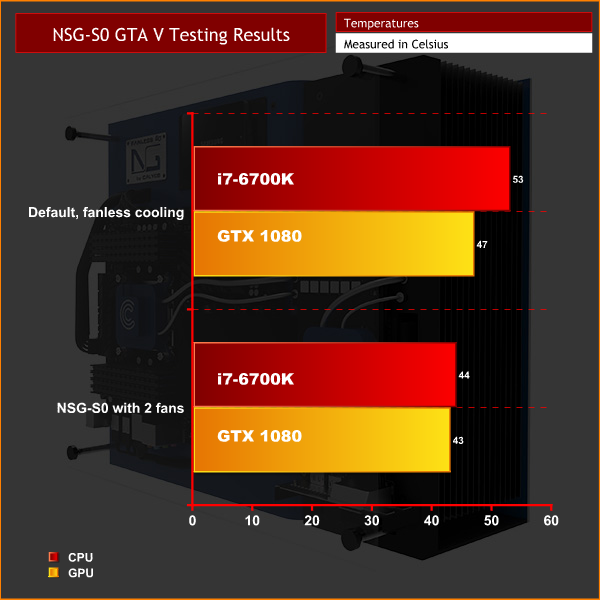 In-game, the NSG-S0 kept the i7-6700K and GTX 1060 very cool – this level of performance is approaching custom-loop territory, despite the fact that it is 100% silent. 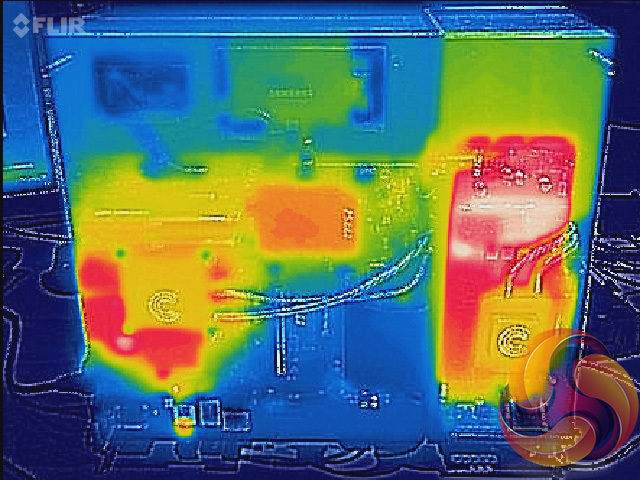 When we added in two fans – something Calyos wanted us to do simply to show the difference it makes – we saw a 9 degree drop in the CPU’s temperature, and a 4 degree drop in the GPU’s temperature. Calyos take the view that extra airflow definitely helps, but the NSG-S0 is already efficient enough to not need it. Based on these results, I have to agree. Where can I get one, and how much will it cost? Calyos are launching the NSG-S0 on Kickstarter in the coming weeks – it should be live next month. A final price is yet to be confirmed, but we were told that somewhere in the ballpark of 500-600 Euros is realistic. Calyos are hoping to have the products shipped and delivered by September. Is this the finished product? No. 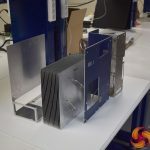 What you can see in the video and images above is just a prototype – Calyos are still working to finalise some details such as how users install their own hardware and the I/O options. They are also keen to improve the aesthetics of the chassis, to the extent they are working with some French modders to implement a visual overhaul of the NSG-S0. They also told us the loop heat pipe tubing is likely to be sleeved, while the CPU/GPU blocks should be flattened. 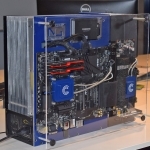 Will the NSG-S0 be available as a stand-alone chassis or will I have to buy a pre-built system? 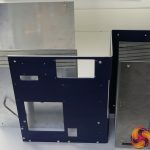 For the Kickstarter campaign, Calyos are planning to sell the NSG-S0 by itself, but they are also going to offer a limited variety of full-built systems that use the chassis. 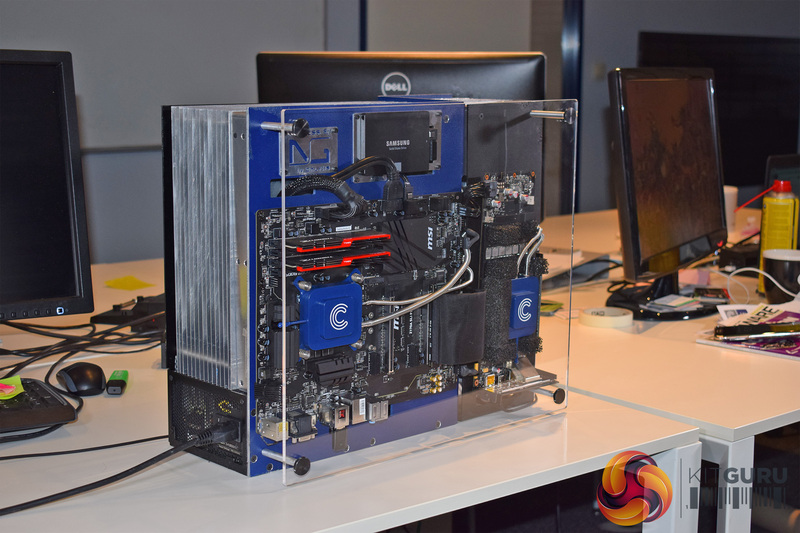 There is also some talk about Calyos including just a graphics card with the chassis to save the end-user from having to install the GPU block. You can read more about the NSG-S0 HERE. KitGuru says: It was great to go to Brussels to see the NSG-S0 in-person. It is certainly a hugely innovative product which could revolutionise the desktop-PC. We will have a full review of the finished NSG-S0 when Calyos have begun final production, but for now, the potential is clear to see.